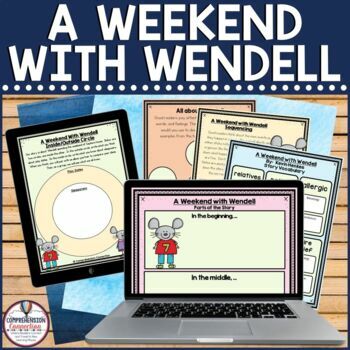 A Weekend with Wendell is a fantastic book about being an appropriate guest. 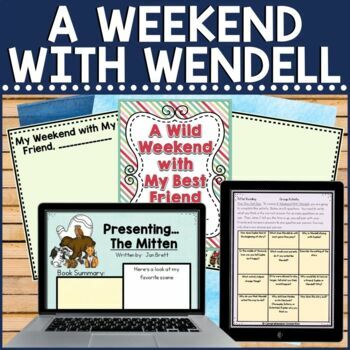 Your students will love adding this Kevin Henkes tale to their list of favorites. 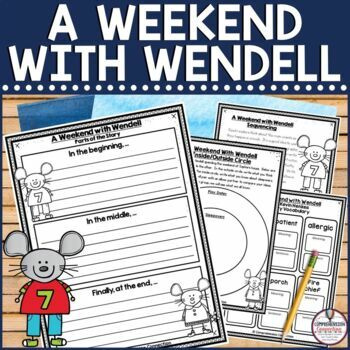 Included in this unit are before, during, and after activities to accompany the book including a schema building (prereading) page, tier 2 vocabulary activities, Sequencing, cause and effect relationships, summarizing, story elements, questioning task cards and Give One Get One, character traits, writing about reading, and a class book. 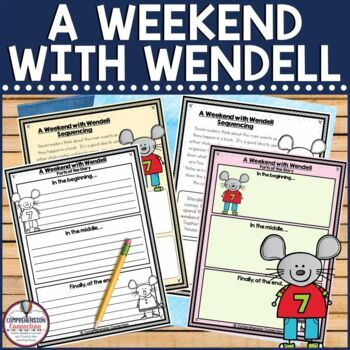 This unit can be purchased individually through this link or as part of an author study using five different Kevin Henkes books. Other titles that are part of the author study include Lilly's Purple Plastic Purse, Owen, Wemberly Worried, and Chrysanthemum. Before purchasing, please be sure to check the preview above. The unit is not editable, so take time to make sure it fits your needs.